A new study from the Employment Policies Institute shows that Connecticut’s 2012 paid sick leave law resulted in reduced benefits and less hours for young and low-wage workers. The study, conducted by Dr. Thomas Ahn, an economist at the University of Kentucky, focused on Connecticut because it was the first state to mandate paid sick leave and therefore had the most measurable data. According to Ahn’s research one-third of surveyed businesses reduced other employee benefits to compensate for costs due to the law. One fifth of the businesses either raised prices or reduced staffing levels. The paid sick leave law requires that all employers with more than 50 employees provide paid sick leave to their workers. The law excluded most manufacturing businesses and non-profits and focused largely on “service workers,” which include individuals working in restaurants, healthcare, hospitality services and child care. 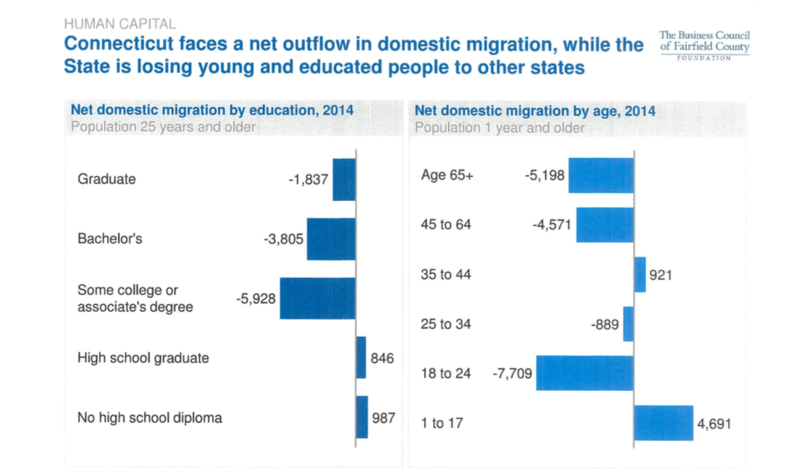 Connecticut is also experiencing an out-migration of younger people according to the same report. A similar study on the effects of the paid sick leave act conducted by the Center for Economic and Policy Research in 2014 purported to show that the effects on Connecticut businesses were “modest,” and fears that the bill would be a “job-killer” were unfounded. 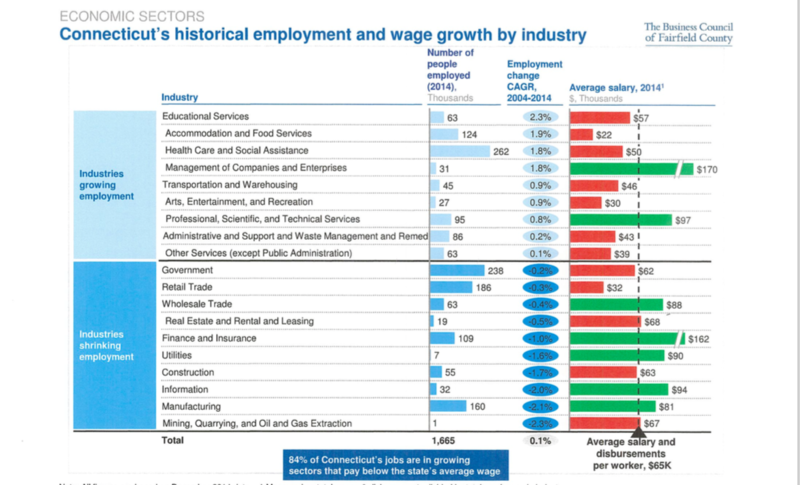 The report notes that the business sectors most effected by the bill had grown since its passage.